How to hydrate your organism? As a society we don’t get hydrated enough. Many of us don’t even realize how important this is. 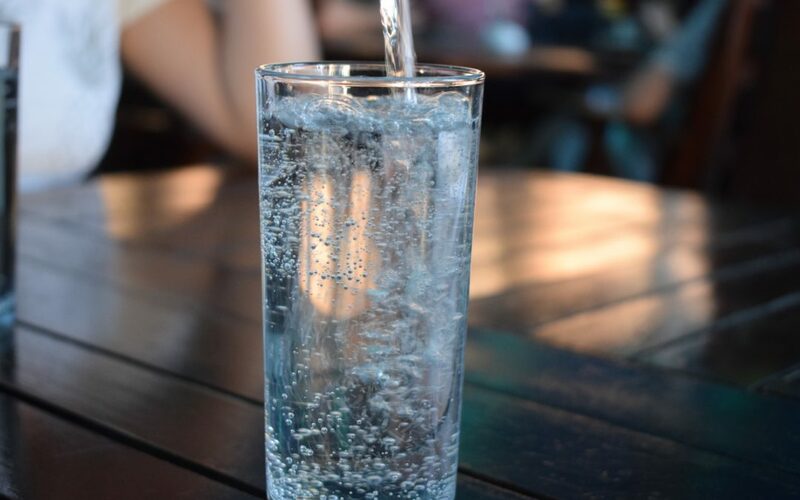 We don’t know how to recognize symptoms of not being hydrated enough and we don’t know what long-term effects it has on your body. Sometimes we feel weak, we get headaches a lot, but we don’t connect these two dots with each other. Meanwhile dehydration is very popular among us. And it is as dangerous, as it is common. There is a conviction that we can only get dehydrated during the summer or after a very hard workout. This kind of thinking gets us straight to many problems connected with lack of water in our organisms. It’s not just about the water itself, but also about minerals in it. There are many beneficial minerals that water can contain. Unfortunatelly, it doesn’t always include those. That is why sometimes we need to make sure ourselves that water that we are drinking contains all the good stuff. All those minerals can be found in Coral Mine, a very special product straight from deep-sea japanese coral. It is basically coral powder made of Scleractina. This specific coral species is rich in sodium, calcium and magnesium, all very important for proper body functioning. With this simple and completely natural product you can enrich water that you are drinking every day and get proper hydration that your body craves for. As a product it’s very easy to use. You get equal portions packed in sachets, so you don’t have to worry about weighing or measuring right amount of the powder. All you need to do is put the powder into the water, mix it and drink it.